Visitors to the Outrigger Konotta Maldives Resort in July will be able to join the resort’s in-house marine biologist to participate on a range of activities such as PADI Women Dive Day, Shark Awareness Day, and International Plastic Bag Free Day. 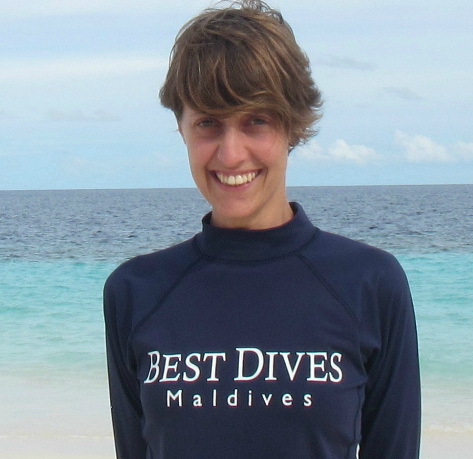 On 3 July, the island’s resident marine biologist Caterina Fattori of Best Dives Maldives will conduct a presentation on marine debris at the resort pool bar. Globally, 80% of marine litter is plastic. Around eight million tons of plastic is dumped into the world’s oceans every year. The majority of this waste comes from China, Indonesia, the Philippines, Thailand and Vietnam. On 16 July, Outrigger will invite all ladies staying to do a scuba dive, preceded by a free first breath underwater session in the resort pool for beginners. 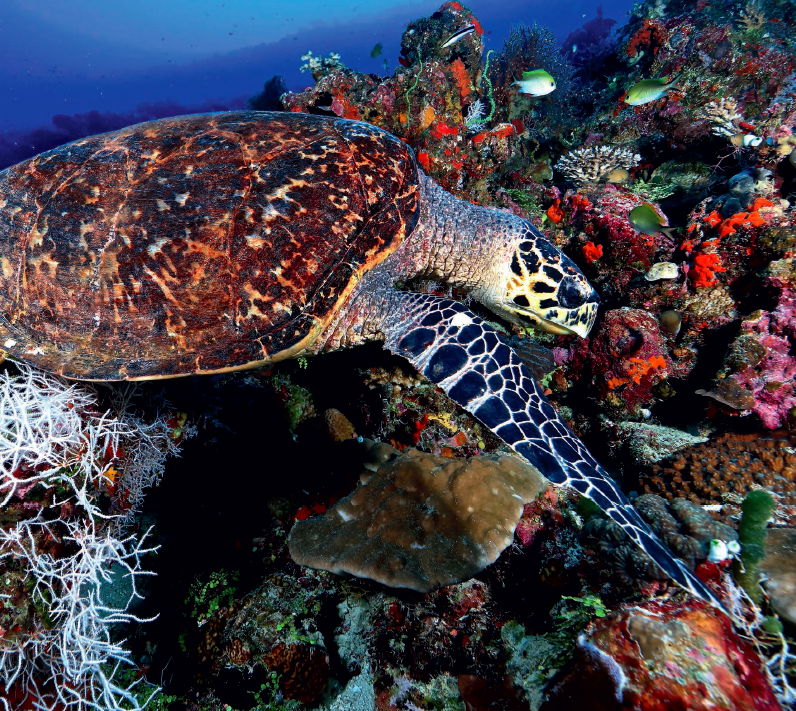 Guests at the Outrigger can also join a new tour called Turtle Quest which visits a newly discovered Hawksbill turtle family on a nearby reef. Snorkelling with Ms Fattori will become a regular feature. In each trip she will give a detailed pre-dive briefing on the barrier reef and help with identification of species. She has also introduced sunset snorkelling for insights into a different range of species that can be seen under water in the evening. Ms Fattori has also been in charge of a coral restoration project at the Outrigger, which is part of Outrigger’s worldwide Ozone (Outrigger’s Zone) marine conservation initiative. Guests can also inspect this by snorkel or scuba dives, accompanied by the marine biologist. Further information into the marine excursions and trips available at the Outrigger in the Maldives are available on the Best Dives Maldives Konotta Island pages here.